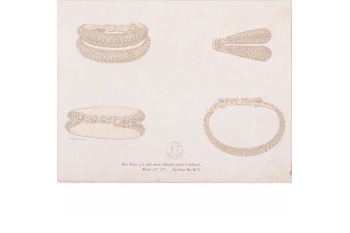 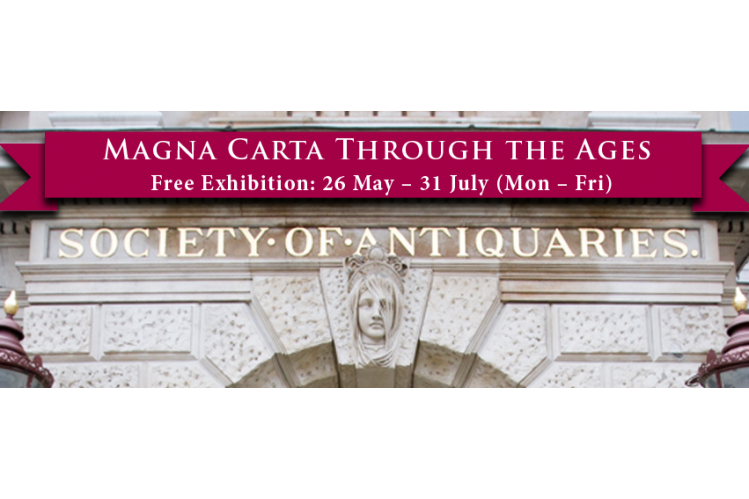 The Society of Antiquaries of London is Britain’s oldest independent learned society concerned with the study of the material remains of the past. 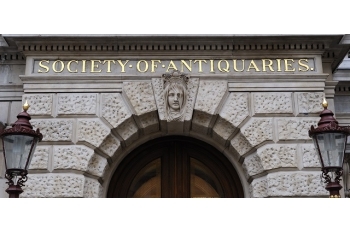 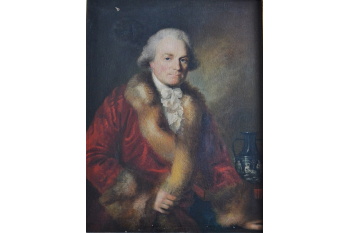 The Society of Antiquaries of London's mission is ‘the encouragement, advancement and furtherance of the study and knowledge of the antiquities and history of this and other countries’ (Royal Charter, 1751). 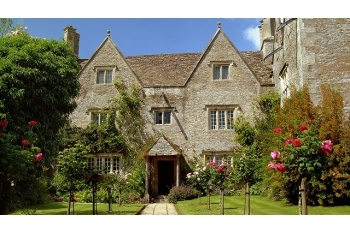 We are a UK registered charity (207237) and a leading non-profit institution working in the cultural heritage sector. 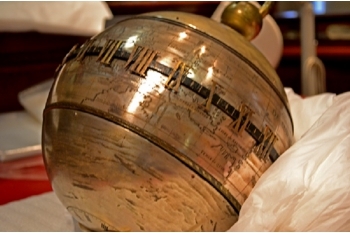 At our premises in Burlington House, London, we provide a wide range of public benefits and services, including public lectures, research grants, publications, a world-renowned Library of books, manuscripts, prints and drawings and an Accredited museum collection of more than 40,000 objects, which we lend to museums and galleries both in the UK and abroad. 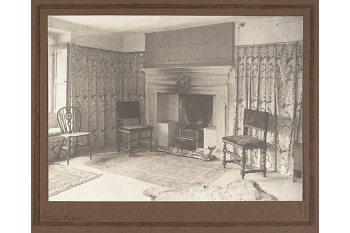 We want to increase public access and engagement with our historic collections and resources and to provide greater public benefit by providing lectures, exhibitions and tours of our apartments.